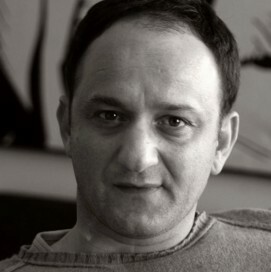 Onur Şentürk is an award-winning director. He work on many projects and collaborated with his idols despite is surprisingly broken English and persistence. While he acknowledges that he may never achieve it, he has a perfection obsession from time to time. Besides his obsessions, he is a strange cinema lover, plaque collector and a stubborn PC gamer. She was born in Besni district of Adıyaman in 1978. Having graduated from İstanbul Sakıp Sabancı Anatolian High School in 1995, Ayşe Şule Bilgiç graduated second from Marmara University Faculty of Communication. Having worked at various branches of the communication word, Bilgiç started preparing the “Motoyaşam” (motorlife) page in “Otoyaşam” (Autolife) supplement of Hürriyet under the alias of “the Daughter of the Wind” in 2003. Having entered the television and cinema world and founded her own production company in 2004, Ayşe Şule Bilgiç prepared and presented the motorcycle travel show called “the Daughter of the Wind” on CNN Turk at the same time. 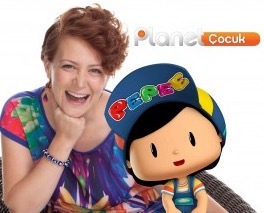 She worked as a producer, director, scenarist and an actress in the industry. Dr Florian Stadlbauer is the founder of Deck13 and has been a Senior Executive Director since 2006. Dr Stadlbauer is responsible for the business development and general management of the company. Dr Stadlbauer is also the Chairman of Germany Game Developers Association (GAME) and the Regional Game Association gameareaFRM. 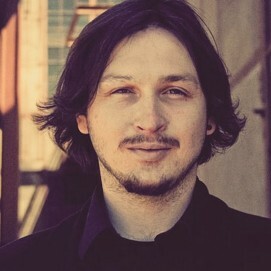 He is on the expert community on events such as Gameplaces” and “Gameplaces International.” Florian holds many workshops and gives many lectures on management of creative companies in universities. Coşku Özdemir ve Mehmet Kurtuluş ile animasyon sanatının Türkiye’deki durumu ve farklı alanlarda kullanımı üzerine gerçekleştirilecek söyleşi programıdır. 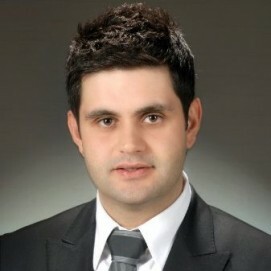 Murat Hakan Asan born in 1982 in Ankara is a Senior Industrial Engineer. Having experience in many industries until now, Murat Hakan Asan has witnessed that animation makes life easier in many different points and decided to proceed in this industry. 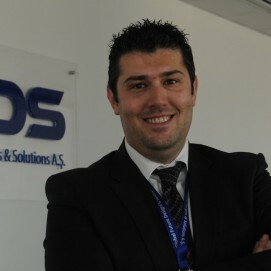 He is working as a Business Development Director at GFDS A.S.
After he had completed his engineering education in 1998, he successfully obtained Microsoft System Engineer (MCSE) and Database Administrator (MCDBA) certifications. Then he studied for master degrees in 3 majors in America including Telecommunication Systems Management & Development, Information Technology and Business Administration at Boston Northeastern University through MBA Extension. After that he worked in the Ar-Ge department in Nokia.